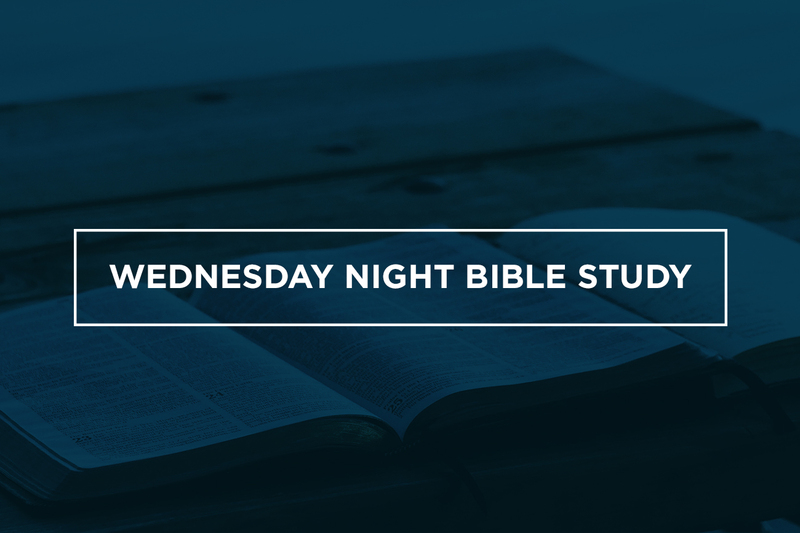 Join us Wednesday nights for an in-depth study of God's Word. The Wednesday Night Bible study meets in the chapel (room B225) every Wednesday evening from 5:55-6:30pm. Most people bring their Bibles and some bring a notebook for taking notes. No cost; no additional resources needed. This Bible study is taught by Shandon ministers. Childcare is provided for infants through 5th grade. Make your reservations for this week's Pastor's Bible Study by 5pm on Tuesday. Missed one, or enjoyed one so much you want to hear it again? Listen to the messages online, and share with friends.